The IWCN has released an updated edition of its Welcome Guide to the North. A 167 page handbook full of useful information for the newly arrived internationals living in Groningen, Friesland and Drenthe. Commercials and store windows all over the place push us to buy chocolates, flowers, teddy bears and all kinds of merchandise with hearts printed on it. But is this really the way to express true love? And is romantic love the only one that deserves to be celebrated? How about loving your family and friends? How about self-love? Here are some ideas that we believe say “I love you” louder than a million heart-shaped chocolates with a teddy bear inside. 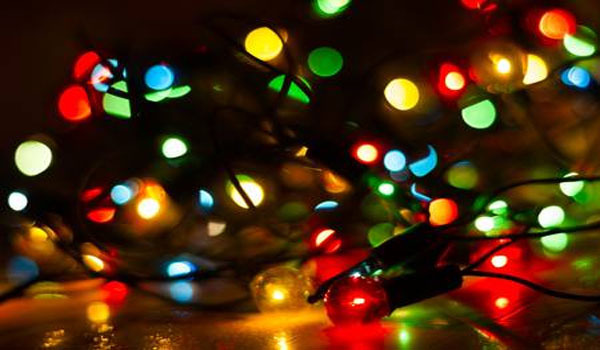 During November and December you will find a number of special markets take place across the North of the Netherlands as people prepare for the holidays. Here is an overview of some of the markets this holiday season. 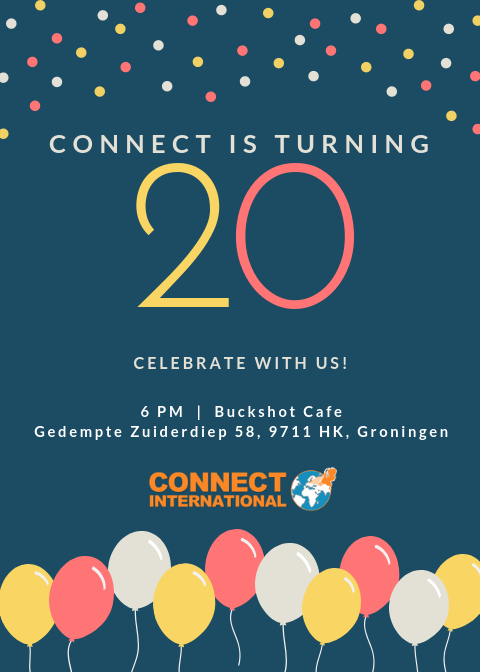 Stichting Connect International turns 20 years old! Connect International’s journey began on 10 November 1998 as a merger between two other foundations, the International Club Noord Nederland (IntCNN) and Stichting Connect. The IntCNN, a social club for international managers, was founded in 1995 by five different companies in order to provide better services to the international community in the Northern Netherlands. Stichting Connect, founded in 1996, began as the brain child of a ‘trailing spouse’ who had found a lack of practical information in English about the Northern Netherlands upon her arrival and set up Connect to rectify the situation. After two years of working side by side, the two organizations merged to become Connect International.